NMCLA offers an upper elementary program for students from grade 4 to grade 8. 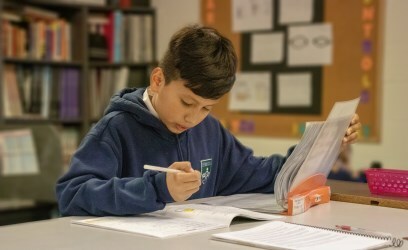 We base our academics on the Individualized Mastery Level Learning with enhanced Canadian content: all curriculum is charted and graded on an individual basis. Students are taught at a level that is appropriate to their academic achievement and individual requirements. A student can move to the next level as soon as the requirements are met.